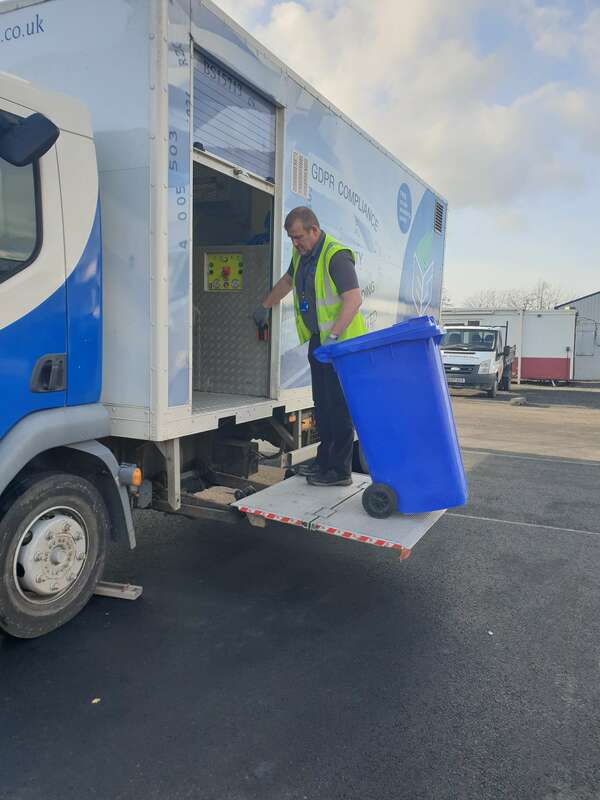 EvaStore are very pleased to announce that alongside our Scheduled Shredding Service, we now offer on-site shredding too in the Shrewsbury area. 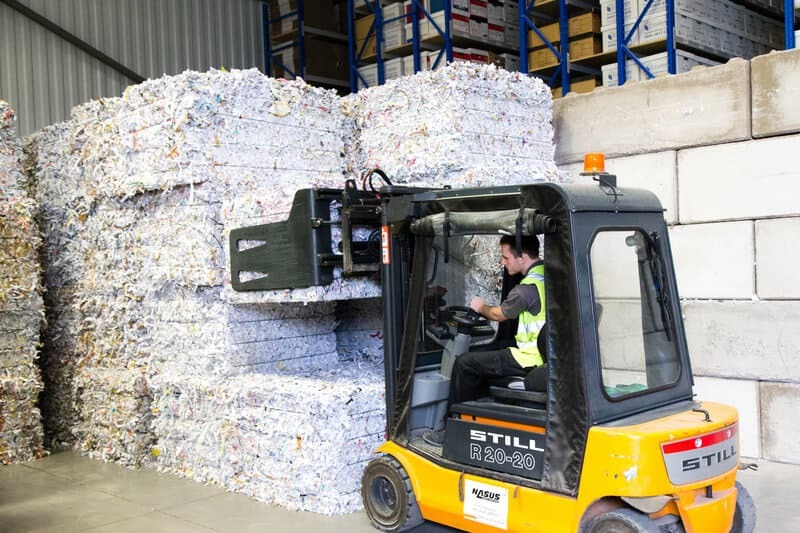 All shredded material will then come back to our warehouse in Oswestry, where it will baled and sent to UK paper mills. 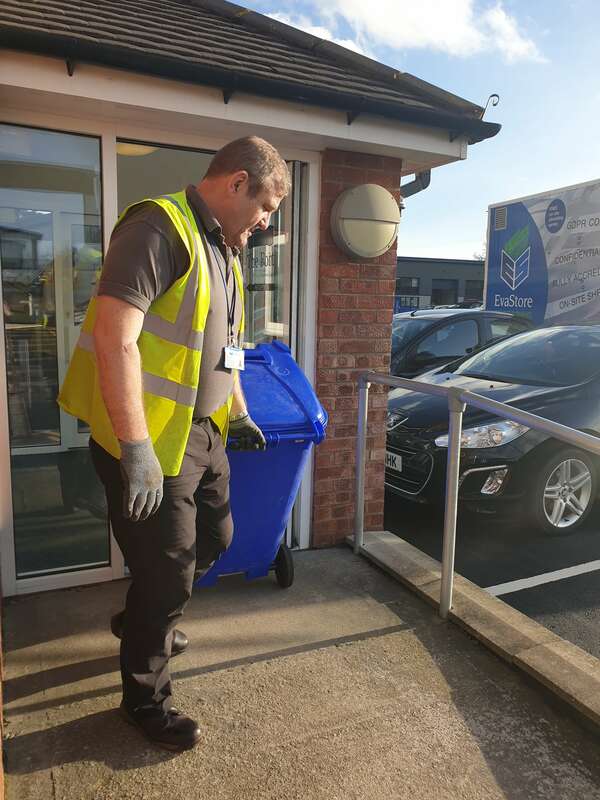 This ensures a lower carbon footprint and 100% of the shredded paper will be recycled into new paper products.